New installations up to 13 feet ceiling ad additional $50 . 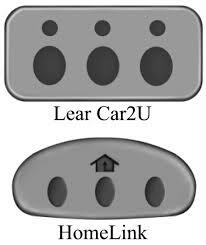 If your vehicle has the CAR2Ugarage door button system you will need to let us know before installation . CAR2U is no longer in new cars manufactured after 2013 . Refer to your owners manual . If you see a symbol of a house in the middle top of your car buttons , then you have Homelink . If there is no symbol above the buttons , than you have CAR2U . Auto manufacturers have either been using up old inventory until they run out , or not reporting correctly which vehicles have which system . In fact some vehicles owners manuals have a section for both Homelink and CAR2U . You may need a Compatability bridge if your car was made before 2011 . 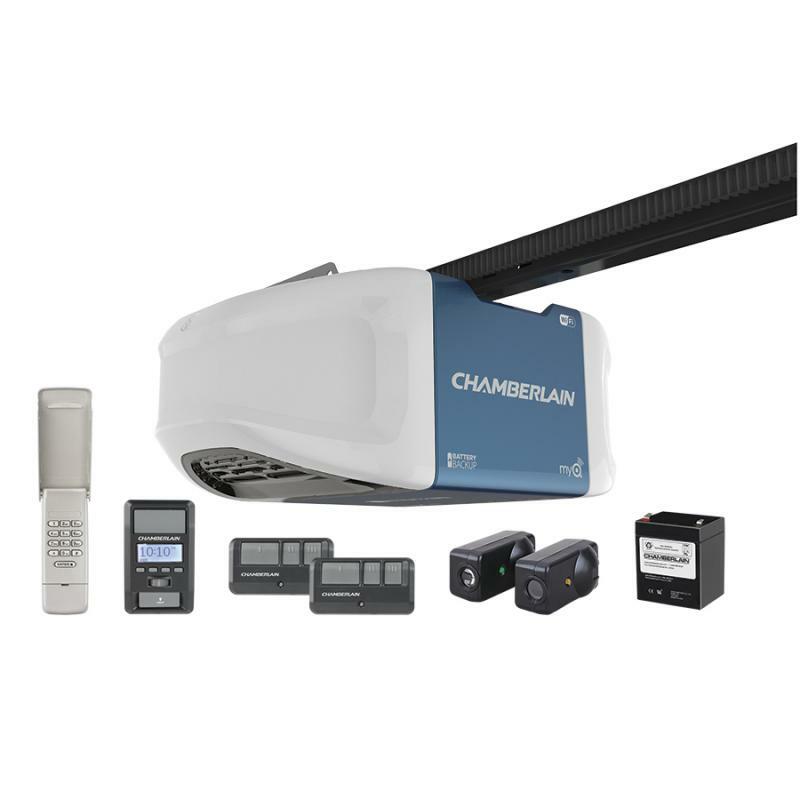 The HomeLink Compatibility Bridge Kit is designed to allow compatibility between a newer Chamberlain, Sears Craftsman, or LiftMaster garage door opener fitted with a yellow antenna wire and the HomeLink system in your vehicle. These garage door openers were manufactured in 2011 or later. If your opener does not have a yellow antenna wire or is not one of the brands listed above, please consider purchasing a Universal Receiver to ensure compatibility. For your added security we walk you step by step through programing your remote controls. This will insure that you are the only one who has access to your garage and your home. Spring adjustment and door lubrication is included if needed , with the opener installation. For new home opener installation, please estimate how tall your ceiling is before asking for an estimate. A strut or brace is required on your door if one is not already installed . We can provide one before the opener is installed . 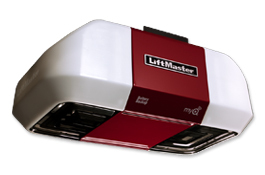 A note on garage door opener repairs . without the safety sensors installed at the bottom of the tracks . We will not repair it .